We’ve listened to your requests. The Behrman House Resource Library is back and — even better — the materials are free. When you're a 97-year-old company, you become a witness to history. And sometimes, that perspective becomes part of the canon itself. 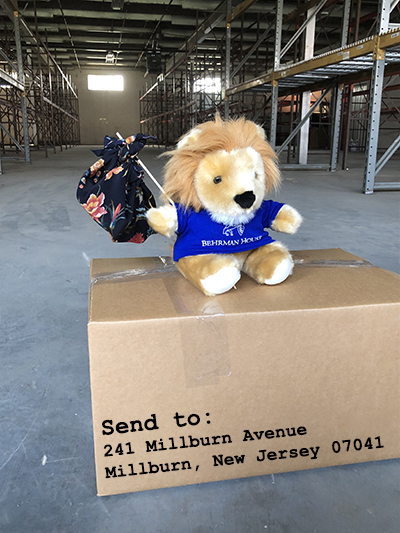 The Behrman House headquarters are moving! Your next Golem Express shipment is set to arrive in mid-April. Here’s what you can expect. Sign Up for Golem Express 2018 Today! It’s not too late! Our next Golem shipment is going out in April. Sign up today and receive all items from 2018. Our website is evolving every day to make the user experience friendlier and more accessible. Learn how to find the materials and resources that you need. 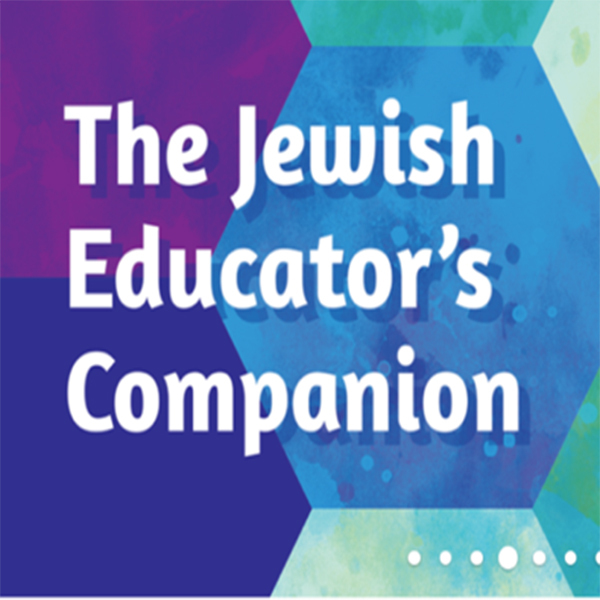 Planning Your Curriculum? Start Here. We understand that planning a curriculum, whether for a single grade or for an entire school, can feel overwhelming. That's why we offer a variety of resources to help you navigate the process. A true friend will tell us both what makes us special to them, and what we need to hear to improve. Our yearly quality of service survey gives each of our customers the opportunity to be that friend for us. Thank you for your thoughtful responses. Here is what we learned. 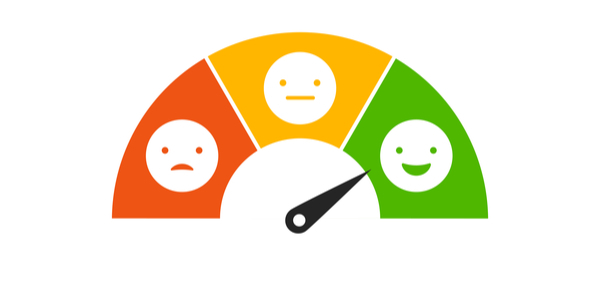 82% of this year’s respondents told us they are very or extremely satisfied with our performance. We are delighted at the large number of our customers who find we do an excellent job for them. Save 50% on All Haggadot! 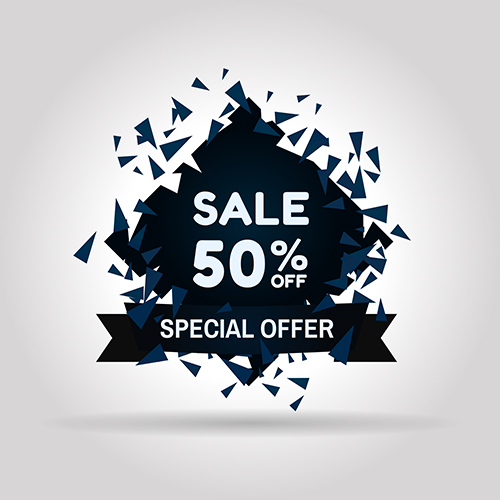 From January 10th until February 7th, save 50% on all haggadot with orders of 50 or more. Depending on your location, ship-time may change by a day. 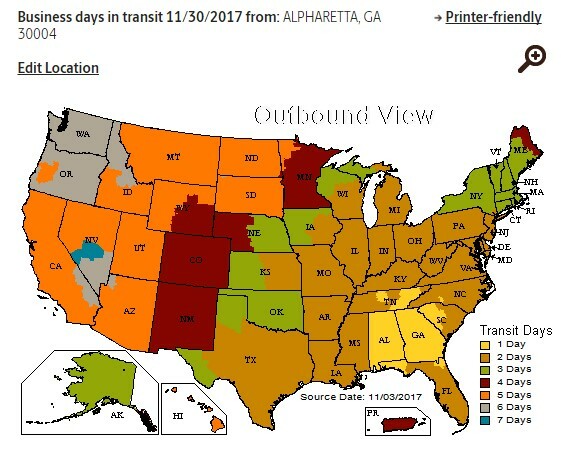 Here's a map to detemine when to expect your order when it is shipped by regular UPS Ground shipping. Please remember to ADD one business day to process your order to calculate when you can expect to receive it. These are estimates, not guarantees. If you need an item on a specific day, you may need to request expedited shipping, which has an extra charge.